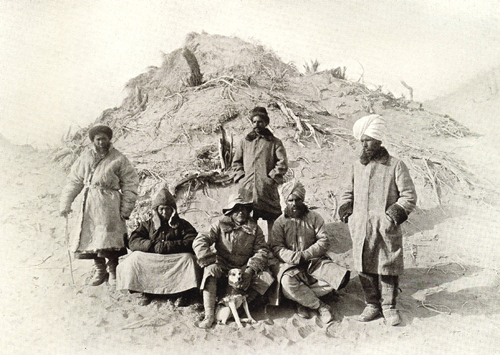 The Fund was established according to the terms of the Will of Sir Aurel Stein FBA, to commemorate his friendship with Sir Thomas Arnold FBA, for ‘the encouragement of research on the antiquities or historical geography or early history or arts of those parts of Asia which come within the sphere of the ancient civilisations of India, China, and Iran, including Central Asia, or of one or more of these and so that special consideration shall be paid, if possible, to research of this character bearing upon the territories comprised in the present Kingdom of Afghanistan including the region of ancient Bactria and in the north-western frontier region of India’. Research should be ‘so far as possible by means of exploratory work’, and applicants must be British or Hungarian subjects. Level of grant: Awards do not normally exceed £2,500.